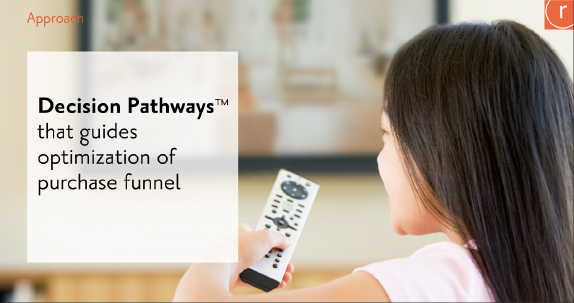 A major provider of Pay TV services faced increased competition and needed to identify where consumers were dropping off the purchase funnel. 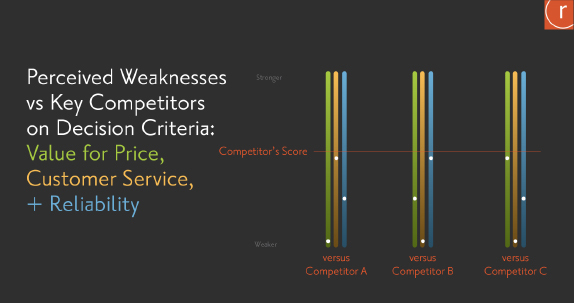 Challenge: Address what factors were important to consumer choice and how the brand could increase conversion. 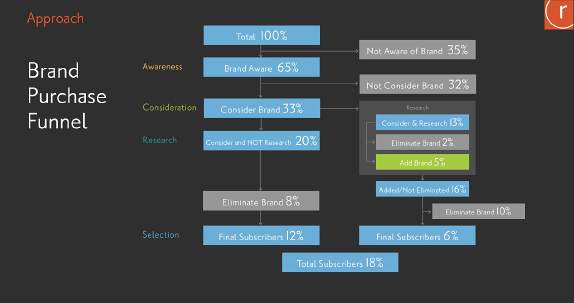 Approach: Decision Pathways™ to guide optimization of purchase funnel. Outcome: Solutions developed included a national communications campaign around key decision factors and a renewed focus on strong customer service and responsiveness. 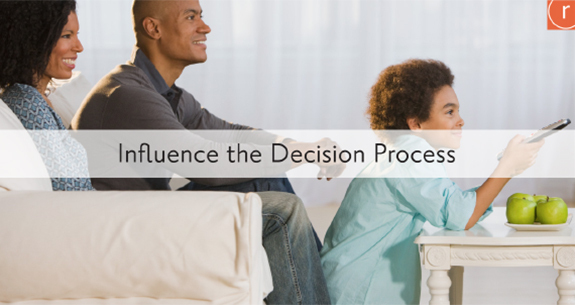 Want more details on this Decision Pathways approach?